Micromax A89 Ninja 2 India’s cheapest Dual core phone by Micromax. It is powered by same 1GHz dual core processor and chipset like the A110. It also has a 3MP rear camera and a VGA front camera. It runs on Android 4.0 ICS and has a 4 inch screen with common 480×800 pixels WVGA resolution. A few days earlier we showed you How to root Micromax A89 Ninja and then How to install TWRP Recovery on Micromax A89 Ninja. But developer community will never be quite. Now here’s a Custom rom for your Micromax A89 Ninja. 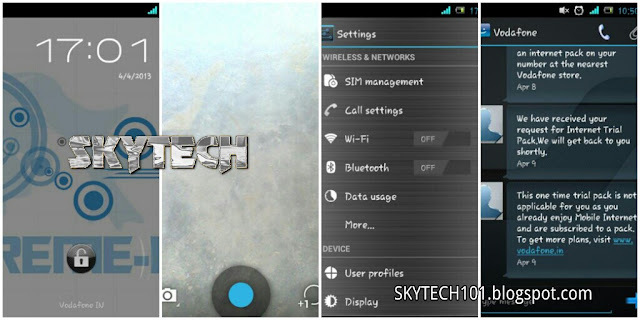 Its not a Jelly Bean custom rom but a Stock ICS based rom. The rom is called “Xtreme-Mod” And if you want to change your experience with your A89 than this rom is for you. 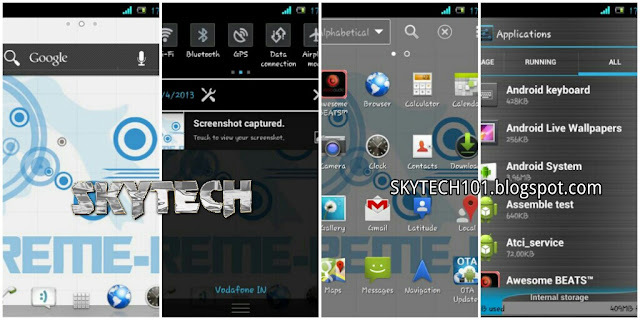 Enjoy your Micromax A89 Ninja with Xtreme-Mod custom rom..!! Stock rom:- If you want to revert back than just boot into recovery and Restore the backup of rom you have taken earlier.